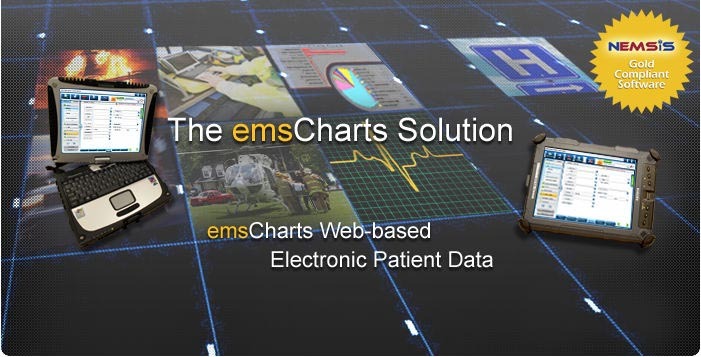 Notice: On February 28, 2019 Golden Hour/emsCharts was acquired by ZOLL Medical Corporation. 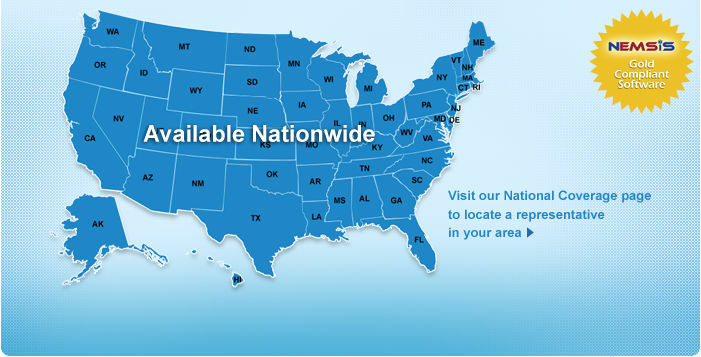 Additional information is available in the acquisition press release and at zolldata.com. 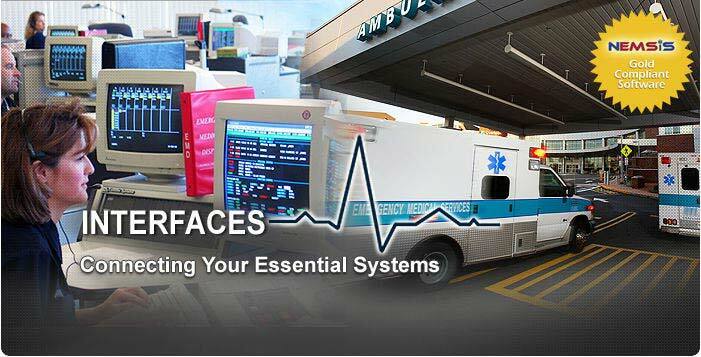 emsCharts provides dynamic electronic data collection and management solutions for the emergency medical field. 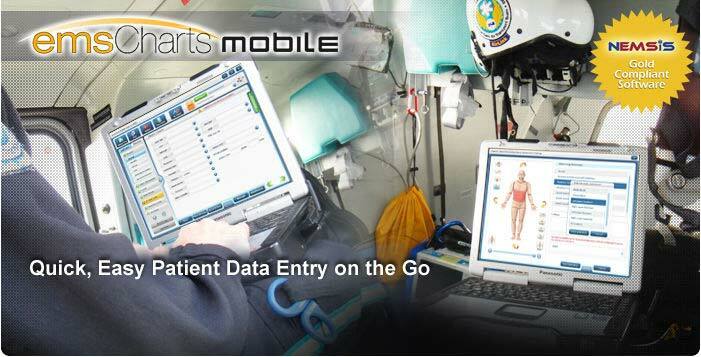 Our suite of products gives air medical and ground emergency medical services the advantage of mobile access to web-based data collection applications at the total lowest cost of ownership. 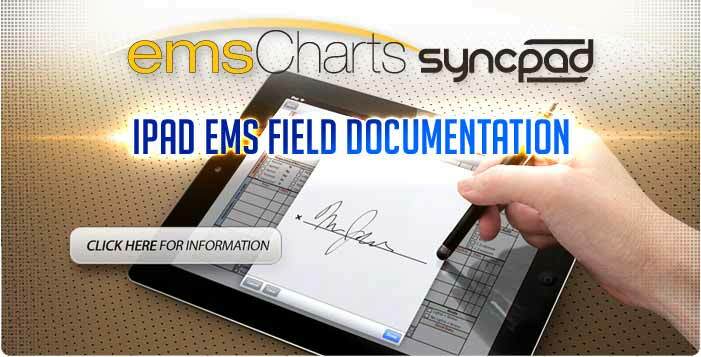 The emsCharts suite of software products provides a total solution at a flat monthly fee with no large additional investment for hardware and software licenses. Additionally, our suite of products enables you to rapidly acquire and disseminate data to external organizations and 3rd party software using a number of interfacing techniques.